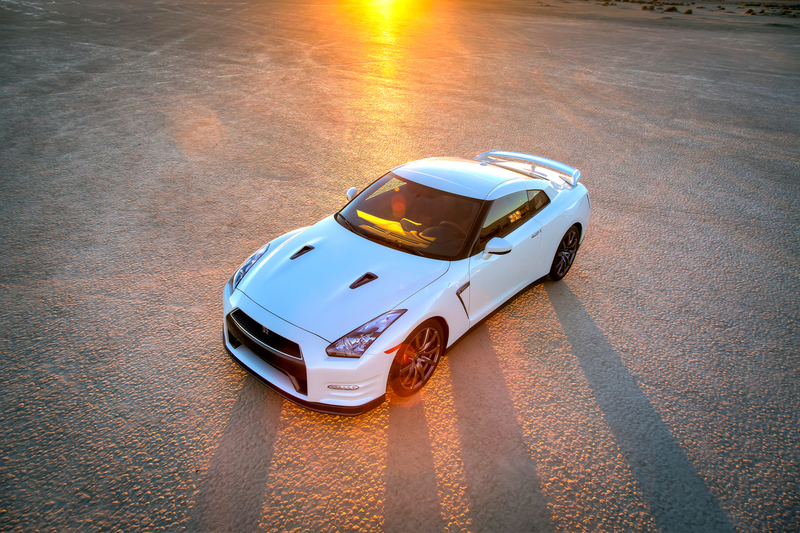 March sales for 2014 are in, and 119 Nissan GT-Rs were sold, bringing the year to date to 264 cars, which is down 1.5% vs 2013. 370Z sales are up nearly 25% on the year, with 793 cars sold in March, bringing the year to date to 1,734 Zs. 2507 all electric LEAFs, and 6,943 Jukes. The Juke may be ugly, but sales are up 71.1% vs 2013. So what do any of us know really? Overall Nissan sales are up 7.9% with 136,642 sold. Full sales chart after the break. NASHVILLE, Tenn. – Nissan Group announced today total U.S. sales for March 2014 of 149,136 units, an increase of 8.3 percent over the prior year. Nissan Group's March sales marked the best-ever monthly total in the company's history. Nissan Division also set an all-time record with 136,642 deliveries in the month, an increase of 7.9 percent over the prior year. This also marks a monthly record for Nissan division in 12 of the last 13 months. The Nissan Rogue crossover also set an all-time monthly record with 19,420 deliveries, an increase of 26.3 percent. Sentra deliveries increased 38.4 percent to 19,323 vehicles in March. Sales of the all-electric Nissan LEAF set a March record, increasing 12.1 percent to 2,507. Nissan Altima sales totaled 35,921 units in March, its best sales month since March 2013. Nissan Juke deliveries also hit an all-time monthly high at 6,943, up 77.3 percent. Through March, sales of Nissan's crossover lineup have increased 25 percent. Nissan will look to extend those gains with the launch of the all-new 2015 Murano, which will be unveiled later this month at the New York International Auto Show. *Infiniti sales total included for reference. For more information on Infiniti's March sales performance, please visit InfinitiNews.com. NOTE: To ensure consistency in global sales reporting, Nissan North America calculates monthly variances on a straight-percentage basis, unadjusted for the number of selling days. March 2014 had 26 selling days, while March 2013 had 27 selling days.